Download the .deb file and transfer it (iFunBox, WinSCP.) to your iDevice. Navigate to the path where you placed it usingiFile or Filza, tap on it and press installer. 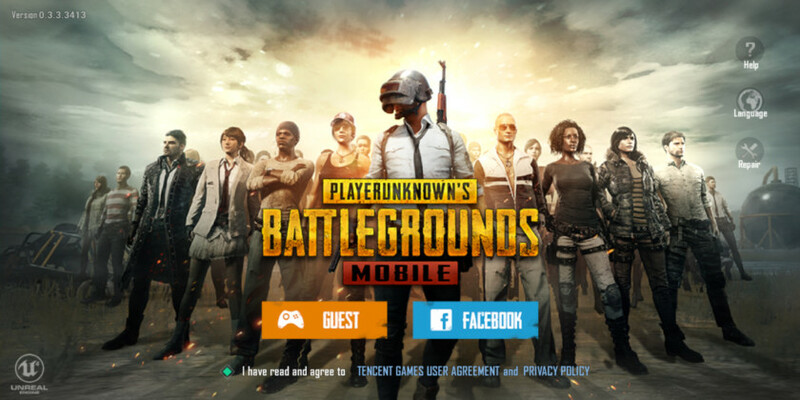 Open up PUBGM and enjoy! NOTE: There is ban rate. You may get banned. 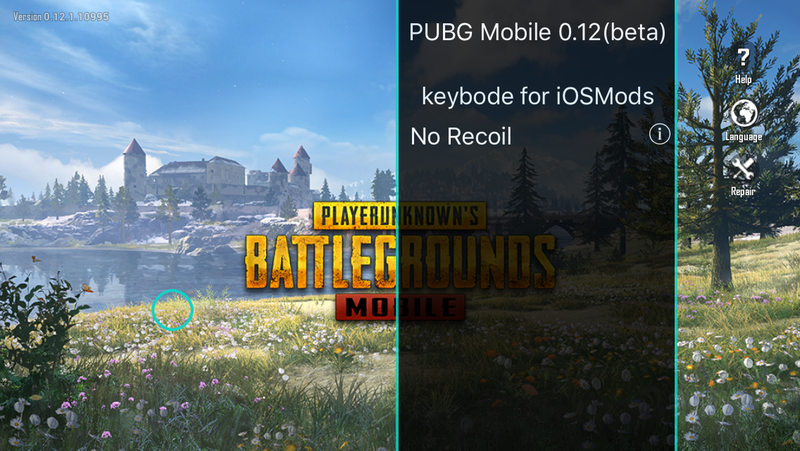 Edited by keybode, 09 April 2019 - 10:28 PM.